Prince in Waukegan? That was the rumor. Whether or not there was any substance to that backroom chatter was rendered pointless by events on Thursday. "I think Prince and I were musical blood brothers." Central Texas rocker Ted Nugent calls Prince "musical blood brother"
One rumor can be completely dismissed. 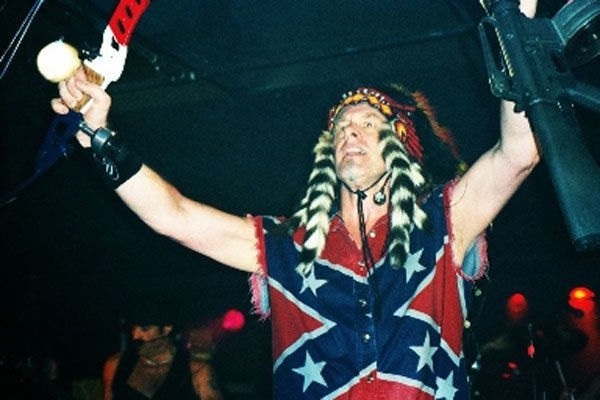 Knowledgeable sources agree that if Nugent is booked to play in Waukegan, he will not perform in blackface.